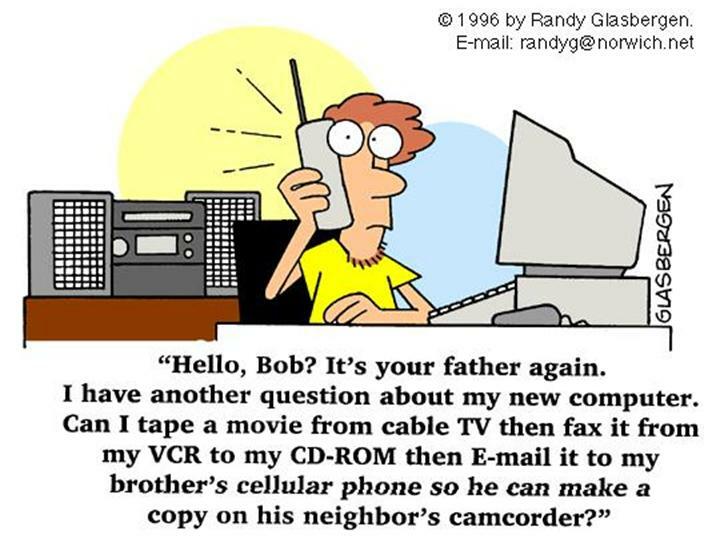 This came as an email this morning and brought back memories of the old clothesline. I was a kid back in the day and for me back then it was just mom hanging the clothes out to dry every Monday. To her it wasn’t just protocol that Monday morning was washday with the old wringer washer, but it was a precise operation with rules to follow from start to finish! As a kid it meant nothing other than clean clothes to wear, but who even thinks of that as a kid? There are so many things we take for granted in this life. I still remember coming home from school to find stiff, frozen clothes hanging in the living room to thaw before being tended to. After all, they were too stiff to work with. To mom it was all in a day’s work! 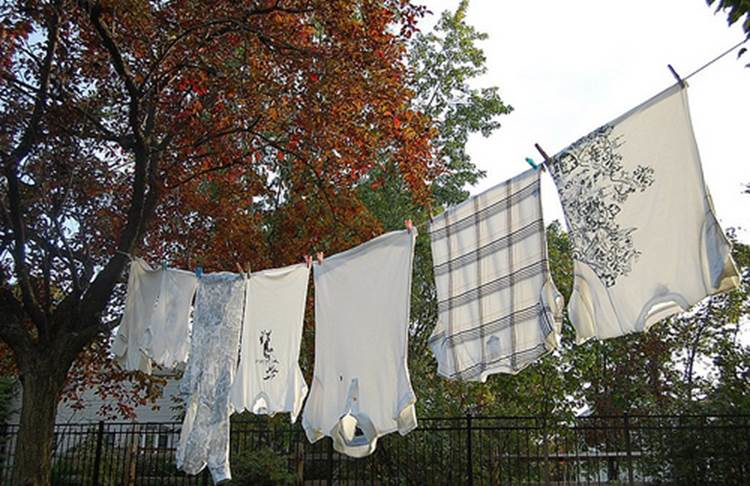 To me it was just another boring, Monday washday and to the adult neighborhood that clothesline was almost like the small town weekly newspaper that told many tales! 3. You had to WASH the clothesline(s) before hanging any clothes -walk the entire length of each line with a damp cloth around the lines. 4. You had to hang the clothes in a certain order, and always hang “whites” with “whites,” and hang them first. 5. You NEVER hung a shirt by the shoulders – always by the tail! What would the neighbors think? 11. Clothes off of the line before dinner time, neatly folded in the clothes basket, and ready to be ironed. IRONED??!! Well, that’s a whole OTHER subject! PASTOR: “Will everyone please turn on their tablet, PC, iPad, smart phone,and Kindle Bibles to 1 Cor 13:13. The holy atmosphere of the Church becomes truly electrified as ALL the smart phones, iPad, PCs and laptops beep and flicker! God bless you and have nice day.